Make it count! It’s going to be big, really big! 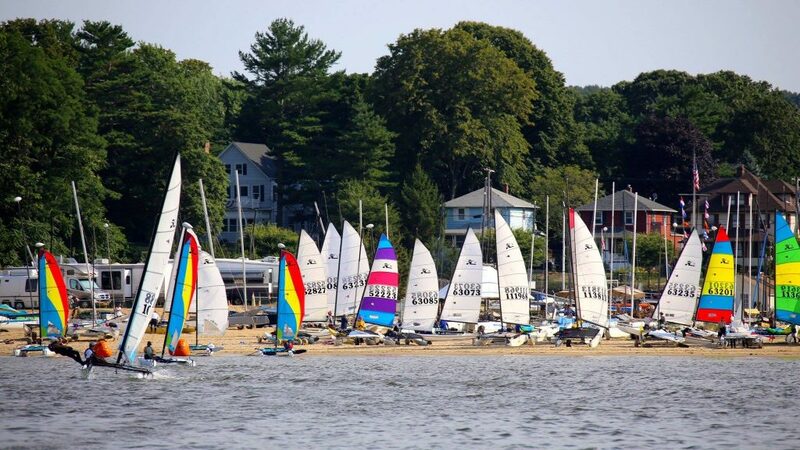 August 7-11 Hobie 17 and Hobie 18 North American Championship.